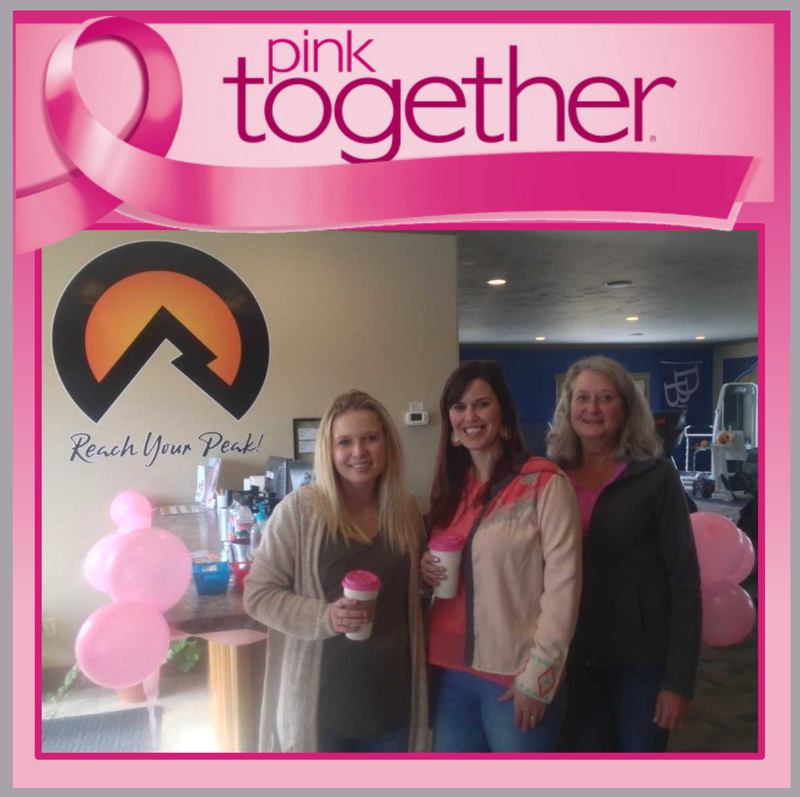 Home / Uncategorized / October is Breast Cancer Awareness Month! 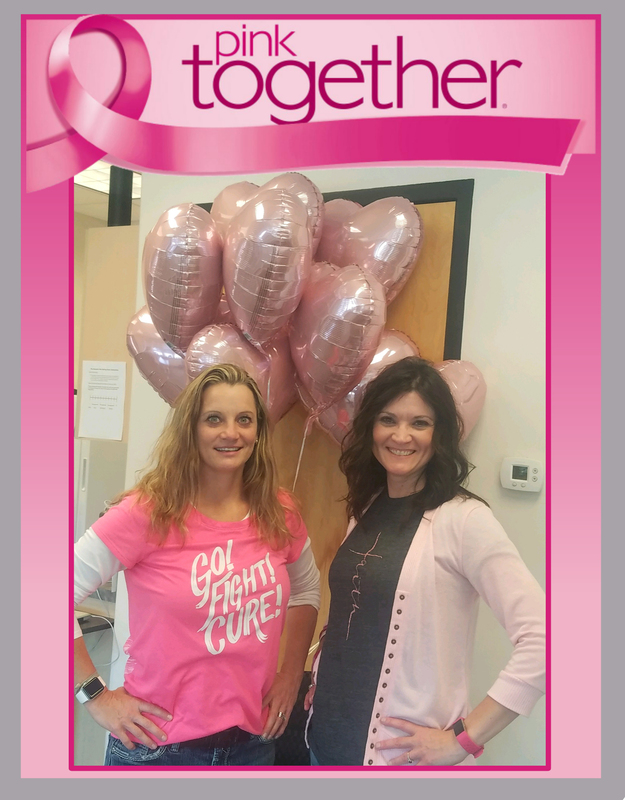 October is Breast Cancer Awareness Month and OrthoRehab is showing our support for those battling the disease and to encourage all women at risk, or over the age of 40, to get their mammograms! 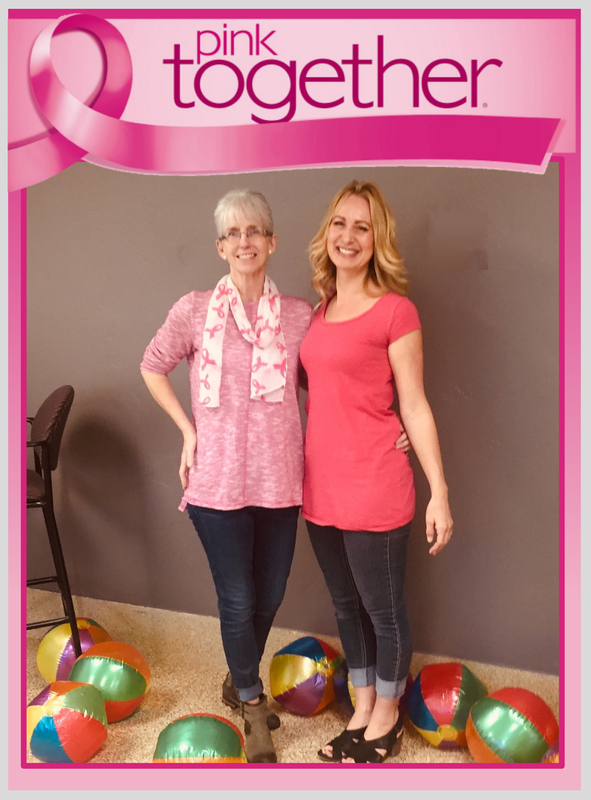 A not commonly known fact is that physical therapy after breast cancer surgery can greatly help alleviate problems with arm mobility as well as Lymphedema, an uncomfortable buildup of fluid that also limits range of motion. 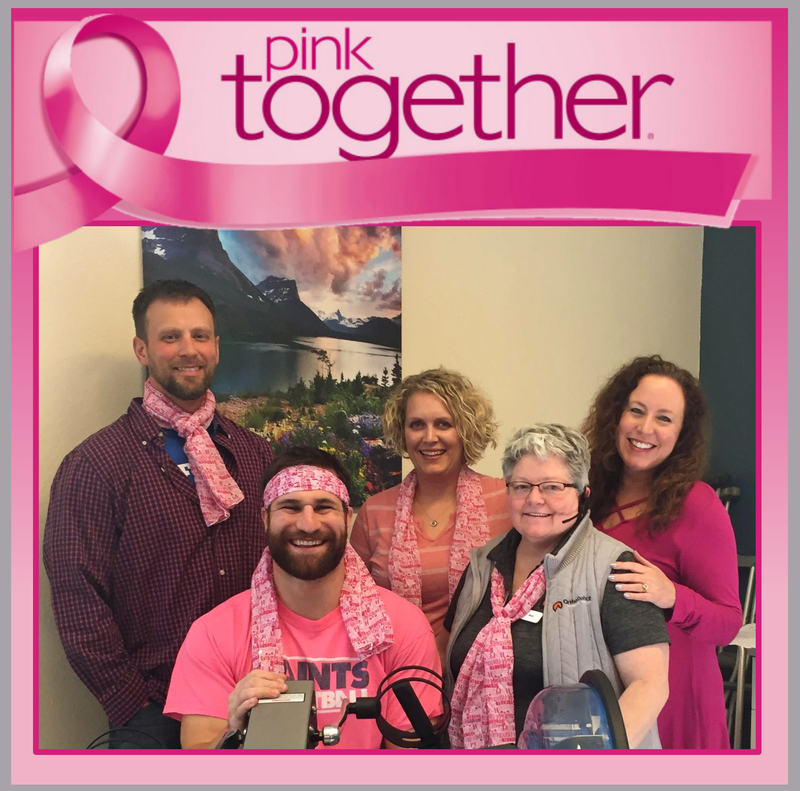 Physical therapy can go a long way towards relieving the painful ailments that many women encounter following breast cancer surgery. Call any of our ten Montana OrthoRehab clinics and our caring Physical Therapy specialists will be happy to privately consult with you.